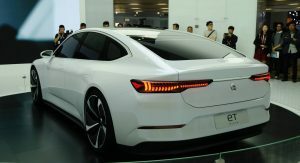 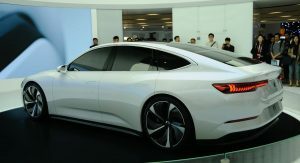 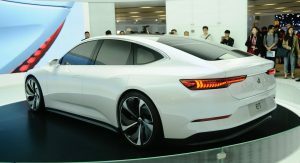 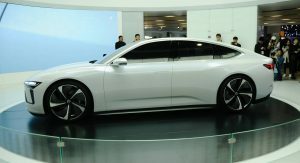 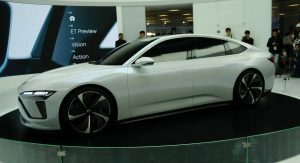 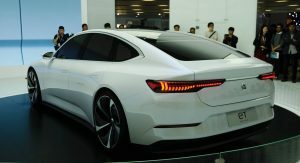 Chinese automaker Nio is offering a glimpse of its upcoming electric sedan at the Shanghai Auto Show with the ET Preview. 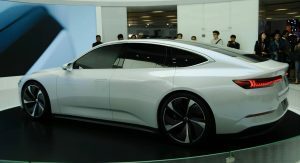 It looks like a pre-production concept if you ask us and the name certainly seems to suggest that as well. 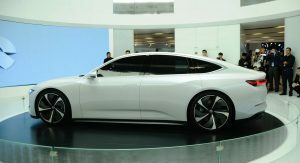 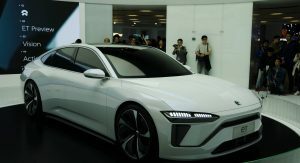 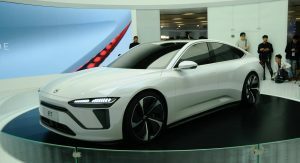 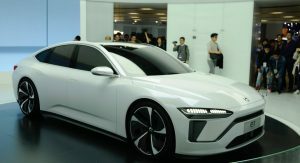 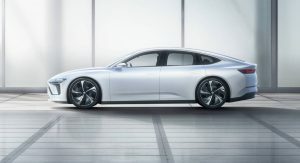 The vehicle previews Nio’s first-ever sedan and, as with the ES8 and ES6 SUVs unveiled so far, it will be all-electric. 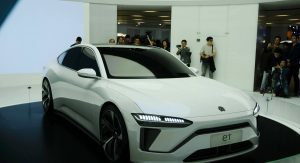 A production model based on the ET Preview is expected to debut in China before 2021 as Nio’s answer to the Tesla Model 3. 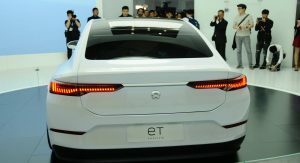 As with the US model, it features a similar fastback design, pop-out door handles, and sleek LED lights. 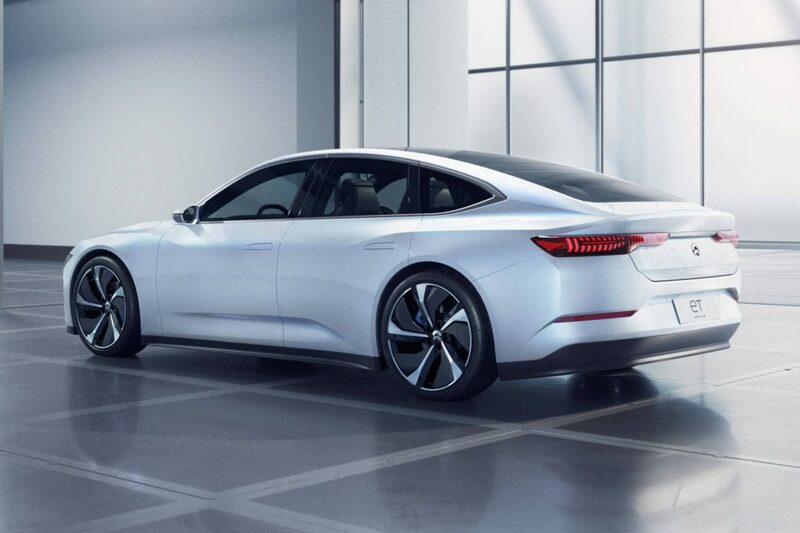 No interior photos have been released, however. 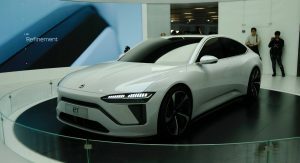 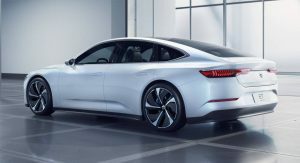 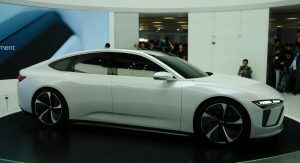 The Nio ET Preview packs a high-performance powertrain that combines a high-energy density NCM811 nickel-cobalt-manganese battery pack with “high-efficiency permanent magnet motors in the front and high-performance induction motors in the rear.” The drivetrain has an output of 220 kW (295 hp). 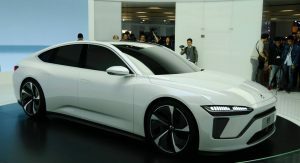 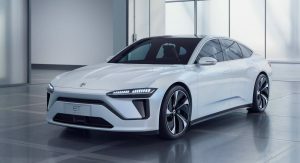 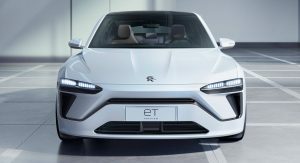 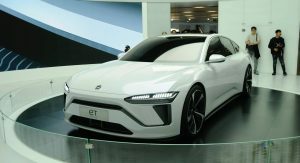 No performance specs have been released but Nio did say the ET can cover up to 510 km (317 miles) on a single battery charge (NEDC). 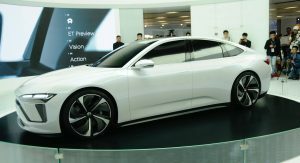 Besides the ET Preview, Nio’s stand at the Shanghai Auto Show also hosts the company’s fast charging pile called Nio Power Charger.